MAPLE CINNAMON APPLESAUCE: Peel and dice 6 apples. You'll want a combination of sweet (Gala is nice) and tart (Pippin or Granny Smith work well). Place them in a large saucepan with ½ cup plus 2 tablespoons of pure maple syrup. Stir in a tablespoon of ground cinnamon, about a tablespoon of lemon juice, and a dash of sea salt. Cook until apples are mushy. Add some roughly chopped pecans or walnuts and you have a filling, delicious, and healthy breakfast dish. And to add a little dessert touch, sprinkle dishes of the applesauce with the crumbs of crushed sugar or oatmeal cookies. 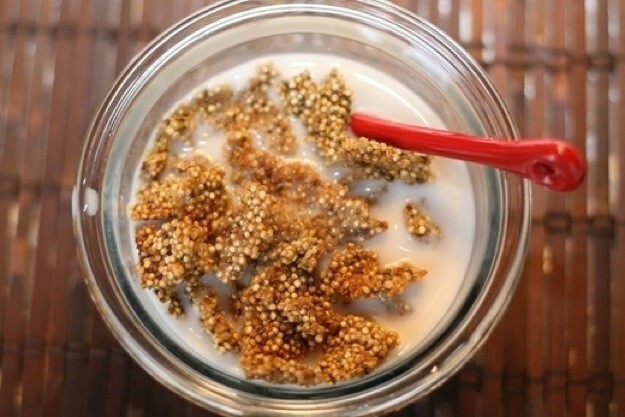 CRUNCHY MAPLE QUINOA CEREAL: This is so easy to make. Just be sure you have leftover quinoa in the fridge. I combine 1 cup of the cooked quinoa with a tablespoon of chia seed, 3 tablespoons of pure maple syrup, about ½ teaspoon of cinnamon (or to taste), a dash of vanilla, and a pinch of sea salt. I stir this all together and pour a little almond or rice milk over it. The photo doesn't show it, but I also like to add either raisins or dried cranberries and 2 tablespoons of roughly chopped walnuts. Hot or cold, this is absolutely scrumptious! 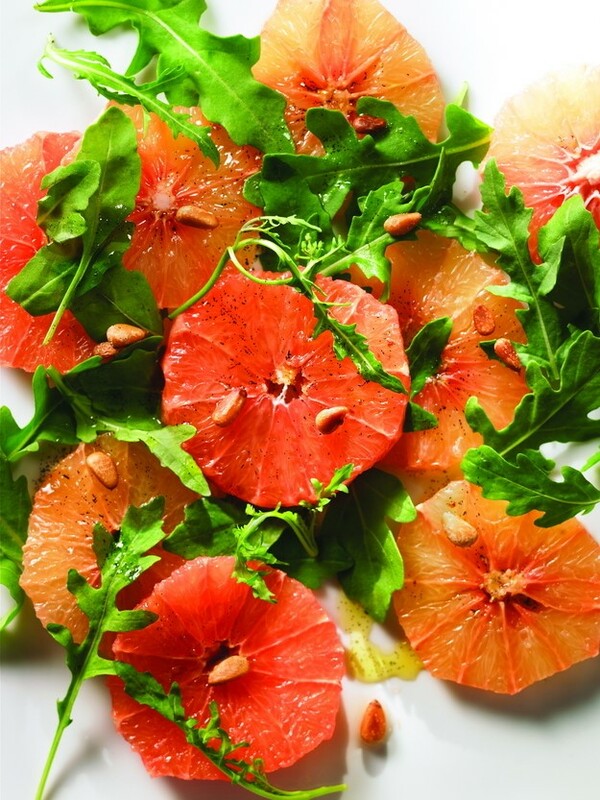 PINK GRAPEFRUIT SALAD WITH MAPLE DRESSING: As the photo shows, this salad is as pretty as it is delicious. This recipe comes from Pure Canada Maple (www.purecanadamaple.com), the site that promotes Canada's maple syrup industry. And here's a little experiment of my own. I steeped 1 cup of raisins on low heat in pure maple syrup until all the syrup had been absorbed. Then I added these raisins (and any syrup I could scrape out of the pan) to my oatmeal raisin cookie recipe. The maple-flavored raisins added a terrific sparkle to the cookie and a lovely moistness. This will be my go-to approach when making this recipe from now on. · Maple syrup contains 54 different antioxidants (more than cucumbers with peel, more than raw tomatoes, more than bananas, and depending on how much it's processed, more than raw broccoli). 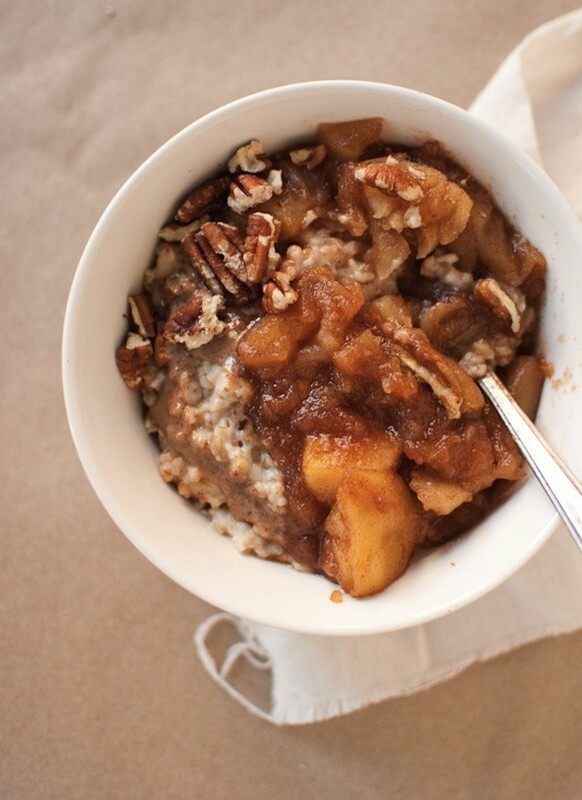 It's actually neck-and-neck with Gala apples for immune-boosting antioxidants! · Maple syrup is a pure food, so the body can digest it easily. · It's an excellent source of manganese (which plays an important role in energy production). · It's a good source of zinc, magnesium, calcium, and potassium. Not bad for a sweetener. But the above health benefits all depend on the grade of pure maple syrup you choose. Grade B is the syrup with the most nutritional punch. It has a stronger, more pronounced maple flavor. It's the perfect replacement for the store-bought pancake "syrups" touted in commercials (think Aunt Jemima). These "syrups" contain no real maple syrup whatsoever-they're just high fructose corn syrup flavored with maple flavoring. Here's a page straight from the Pure Canada Maple (www.purecanadamaple) site that shows just how to substitute other popular sweeteners for pure maple syrup. So try using pure maple syrup as suggested above and then seriously consider swapping your other sweeteners for this healthy alternative. You'll find a loving aroma filling the air-something that white table sugar just can't do!